Andrew Miller is a Seattle based artist who strives to contribute and build a strong and energetic art community. Over the past 18 years, Miller has been actively working towards creating a unique body of work and establishing a strong presence with his art, which consists of an extensive catalog of hand painted photographs, illustrations, paintings, sculptures, independent film and murals. Additionally, Miller is an accomplished live painter, educator and community leader. He instructs art programs in several elementary schools throughout Puget Sound, and was awarded the 2017 Denny Award for his volunteer mural efforts with the Lake City Teen Leadership program. His work can be seen at BLAM! Studio in the Greenwood Collective and at http://www.mantisart.com. -Third place and honorable mention for the festival’s poster design. -Six mural’s renderings of cities and locations in southeastern China. 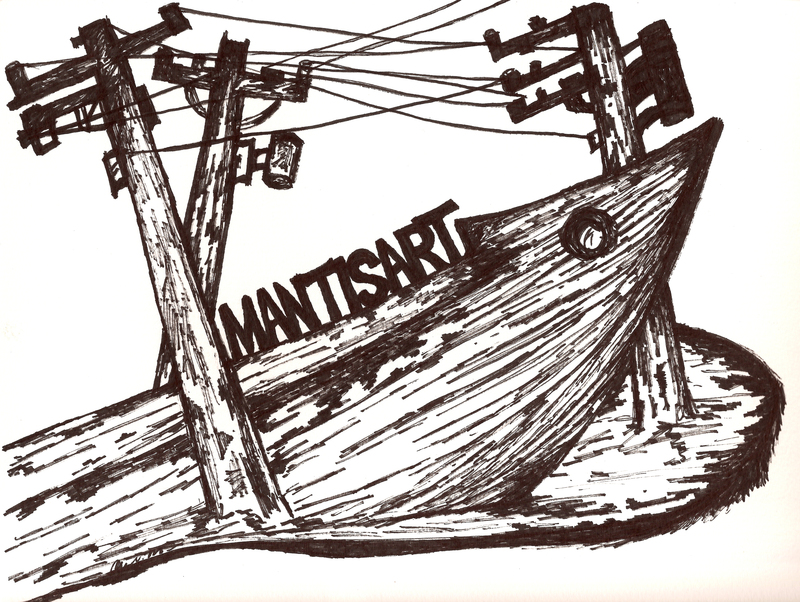 -Presented Mantisart: Andrew Miller’s Dog and Pony Show, works of ink photography and independent film. –Predators of the Wild collaboration w/ Ryan Henry Ward, Narboo, Starheadboy & Xavier Lopez Jr.